 The Canadian Network of Northern Research Operators (CNNRO) was incorporated on July 8, 2013 under the Canada Not-For-Profit Corporations Act. It was formed with support from the Canadian Polar Commission and Aboriginal Affairs and Northern Development Canada. To view our Corporate By-Laws, click here. The Board of Directors is selected annually from among Regular Members of the CNNRO. There are two types of membership within the CNNRO. Regular Members have permanent research infrastructure in the Arctic. Associate Members have an interest in CNNRO member activities but need not operate or own research infrastructure.